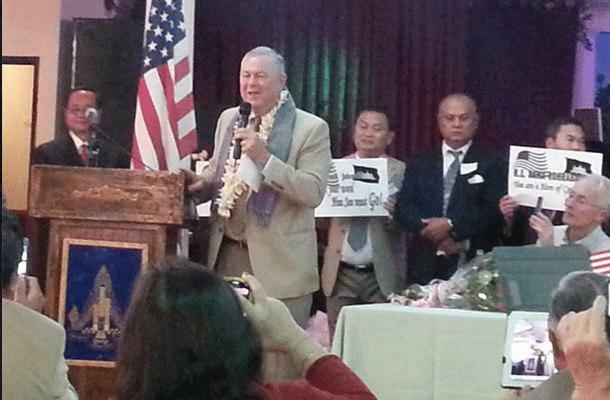 Phnom Penh (FN), Nov. 7 - The 71-year old US House of Representatives representing California's 48th congressional district Dana Rohrabacher, who wished to destroy Cambodian peace, has lost the election in US’s California. 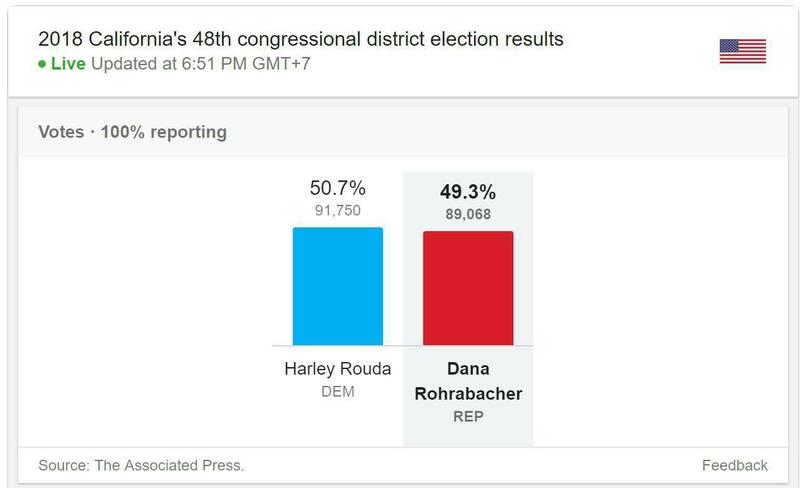 According to AP, Dana received only 49.3% votes, whereas his democrat rival Harley Rouda won 50.7% of the votes. 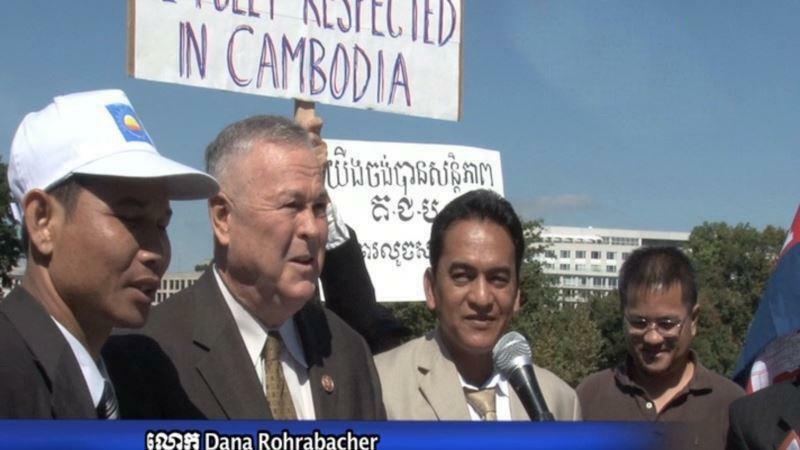 Cambodian analysts stated that Dana Rohrabacher lost the election apparently due to his black ambition in bringing Cambodia back to war; therefore, Cambodians living in California did not vote for him. 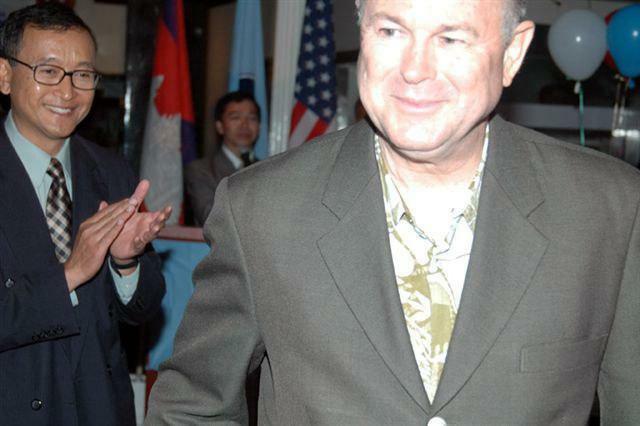 Dana Rohrabacher worked closely with the opposition party in 2013. He visited Cambodia and demanded Prime Minister Hun Sen, who was selected by Cambodian people in elections 2013, to step down from his position. According to CNN, the Midterm Election Poll indicated that Democratic Party controlled the House of Representatives, while the Republican party controlled the Senate.